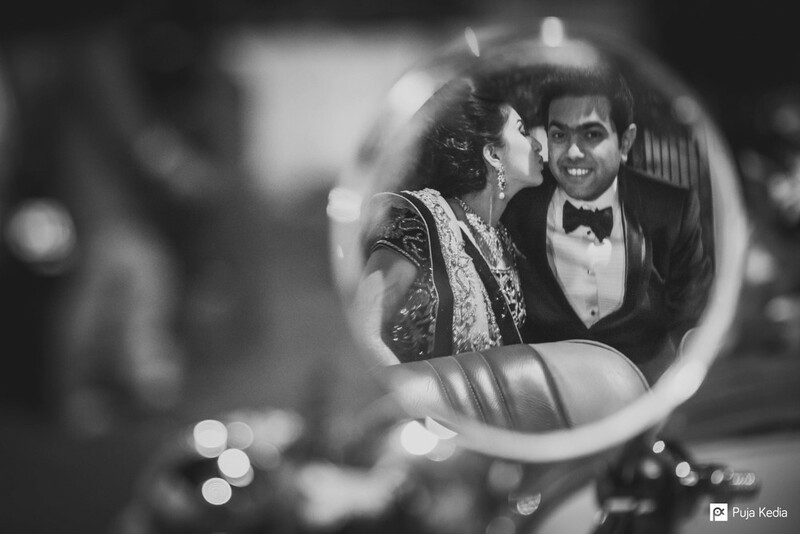 Pooja + Dhruv - The Wedding. 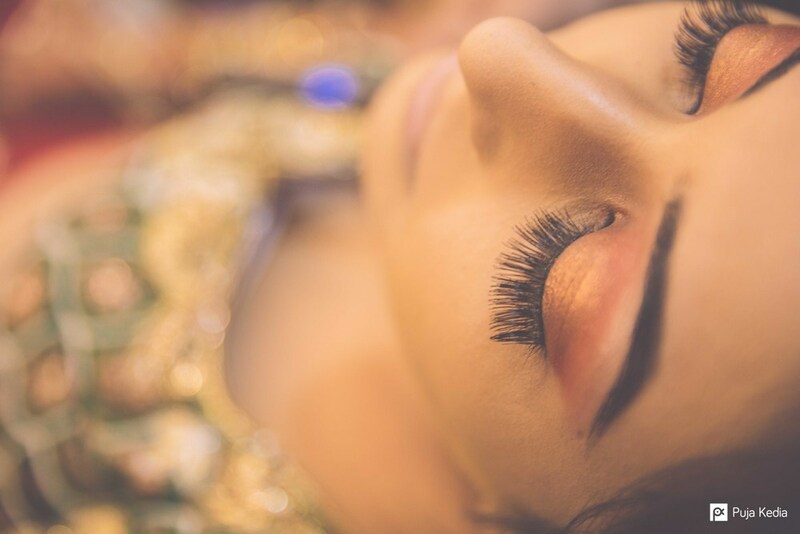 Mendhi - The Unmistakable Essence of being a Bride. This Mendhi Ceremony In Progress. Henna being applied using intricate patterns and details. Human figures are the trademark of Harin and he does it beautifully. The Bride... looking beautiful as ever. Harin takes almost 4 Hours to finish his work. But the wait is worth the while. Mum's first look at the Mendhi! The final result was simply exquisite. 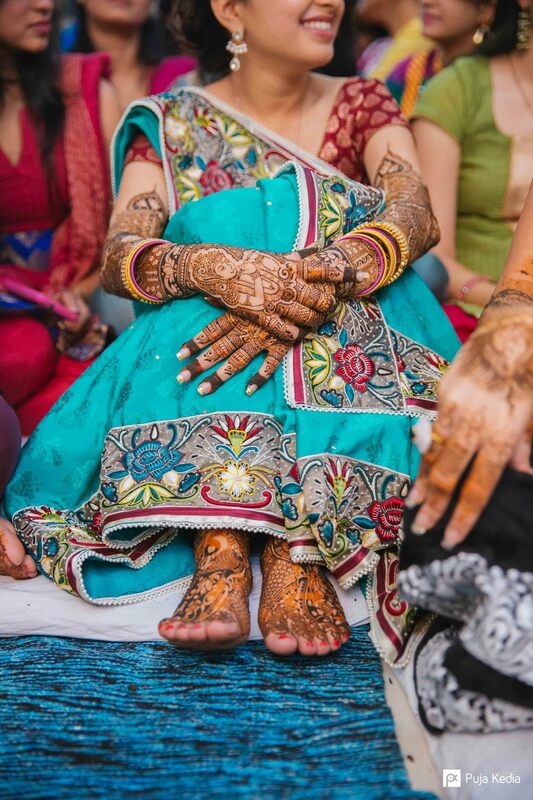 Mendhi is a big celebration and marks the start of the wedding festivities! 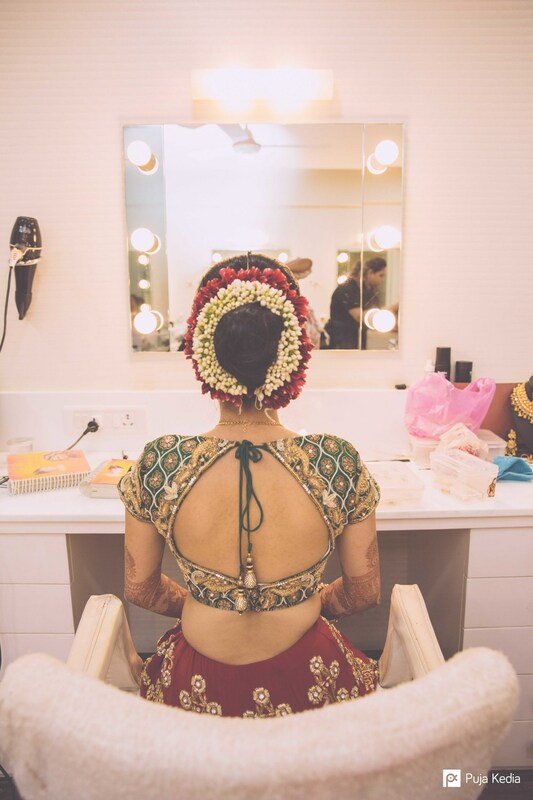 The other Pre-Wedding Ceremonies or Vidhis as they are called before a Gujarati Wedding are - Griha Shanti, Pithi (Haldi) & Padlu. Each has its own importance and each has its own set of customs. Getting Ready For The Padlu Ceremony. The In-Laws arriving at Bride's home for the ceremony. 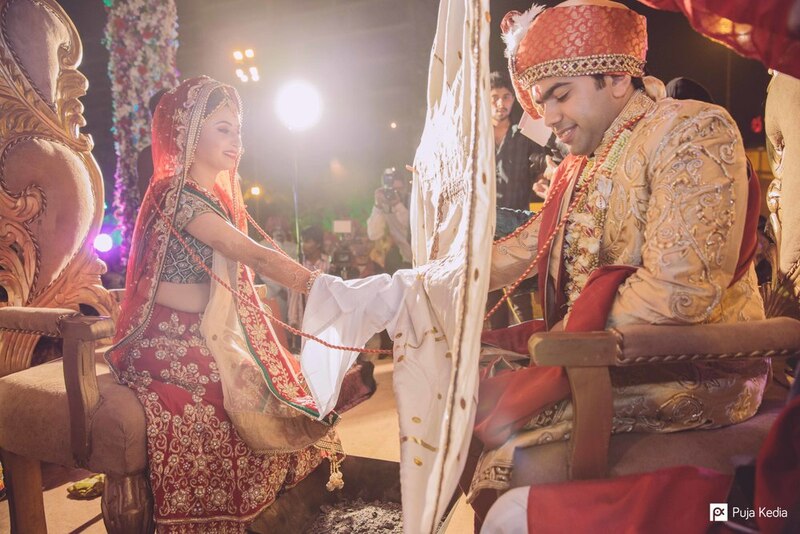 The bride receives gifts, which consists of clothes, jewellery & other gift items. The Bride's Maids helping her with the gifts. This ceremony conducted to seek the blessings of all the nine planets. The Bride looking STUNNING as usual. The ceremonies coming to an end. One plus one equals both. Getting ready for the life's only true adventure. 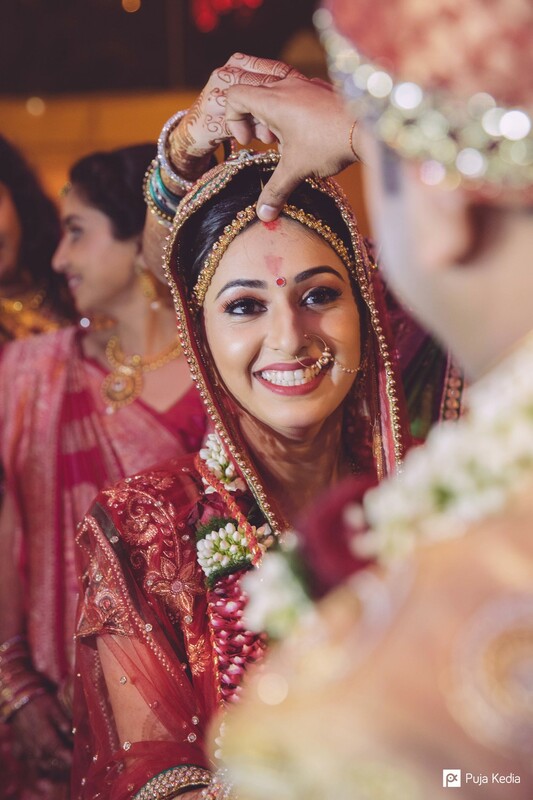 I really liked Make-Up which was very Subtle and Simple and yet highlighted the special features of the Bride. Simple and Elegant. Rahul is good at what he does. 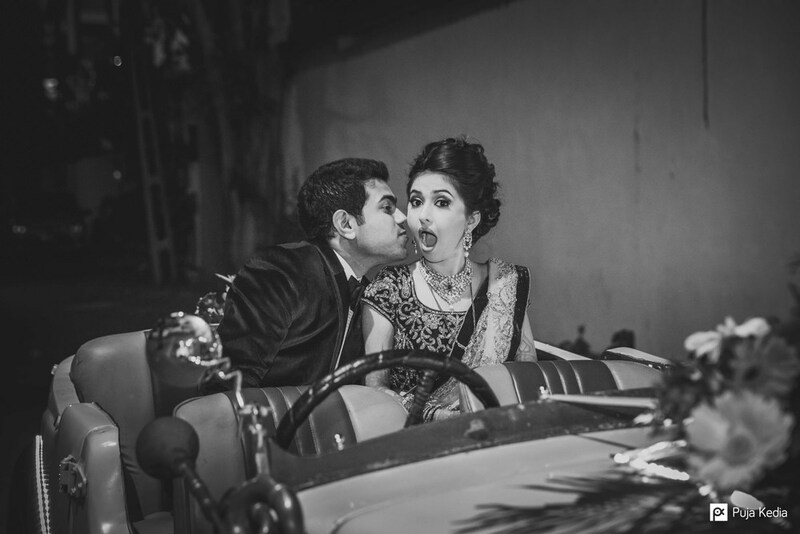 The unmistakable essence of being a Bride. The Dooli - The Bride's Procession. 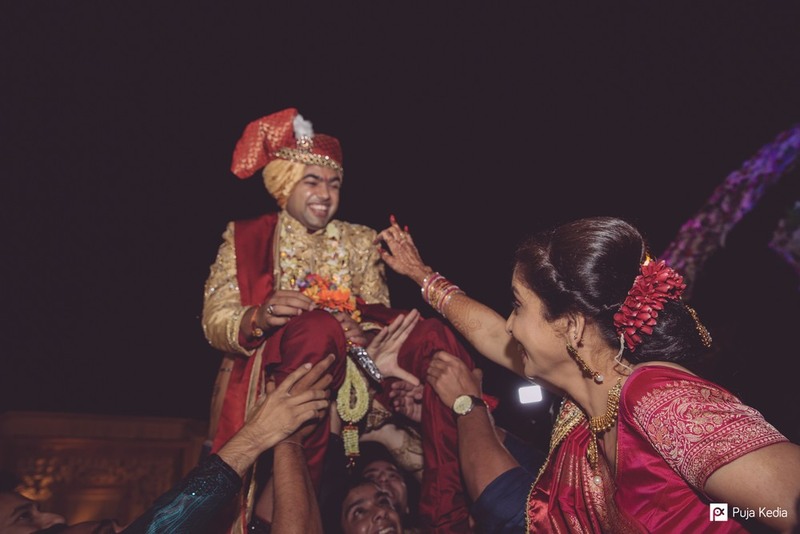 The Bride’s Maternal Uncle escorts her to the Mandva. 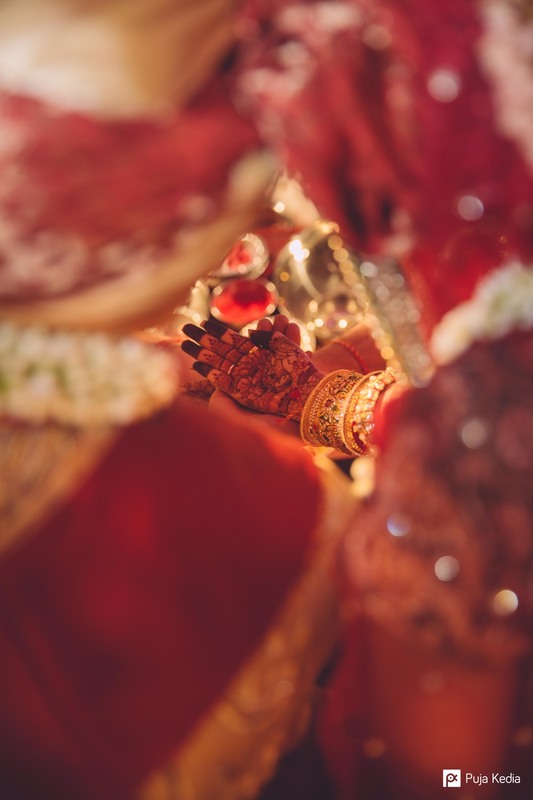 This knot and the joined hands of the couple symbolise the union of two souls joined together in holy matrimony. 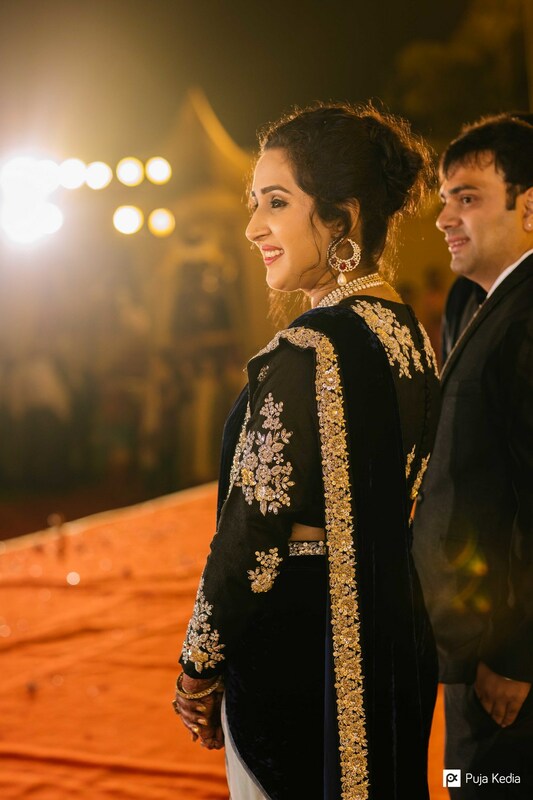 The Groom leading Her into his own world. 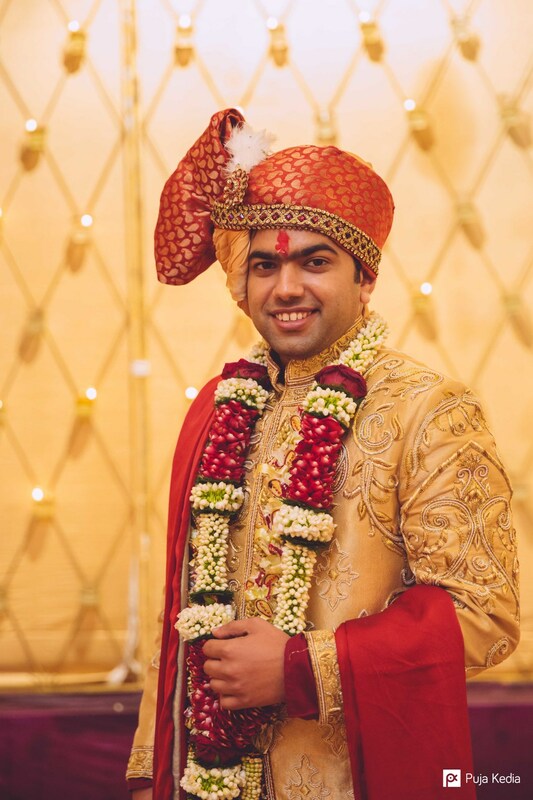 The groom also recites mantras which express his heart’s desire and seeks the loving support of his wife. And finally Maang Bharai which completes the Wedding. 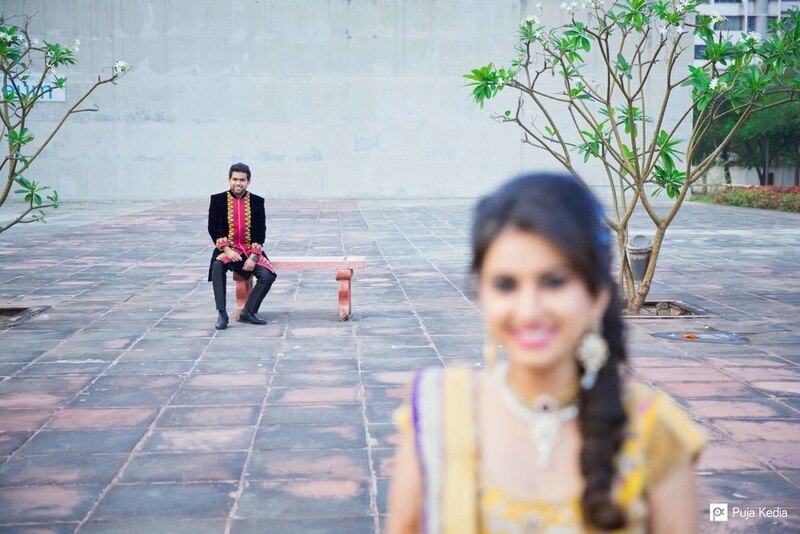 The sad moment when the bride is wished farewell by her parents, siblings, relatives and friends. The bride’s first steps towards her new home. And its the best compliment ever, being acknowledged by the bride in the single most emotional moment of her life (Vidaai). 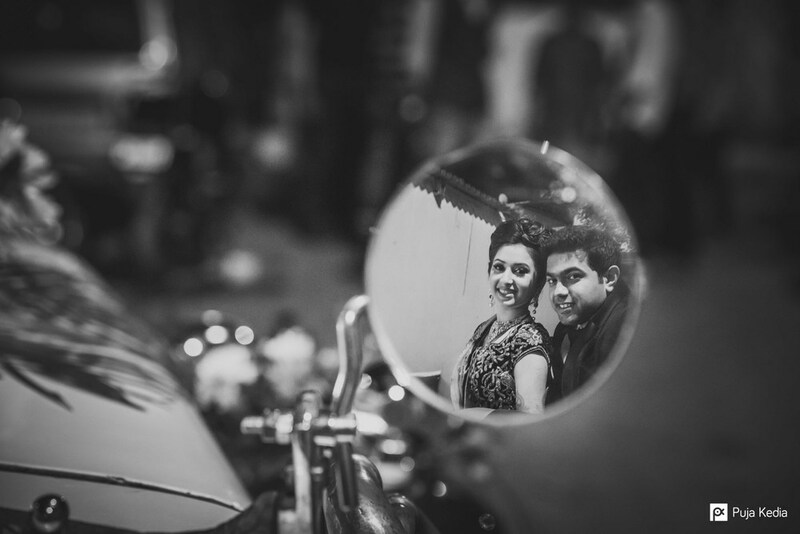 A few images from the Reception Ceremony and a small impromptu couple shoot we did.... again! "...you are my rainbow to keep. My eyes will always be watching you; never will I lose sight of you"